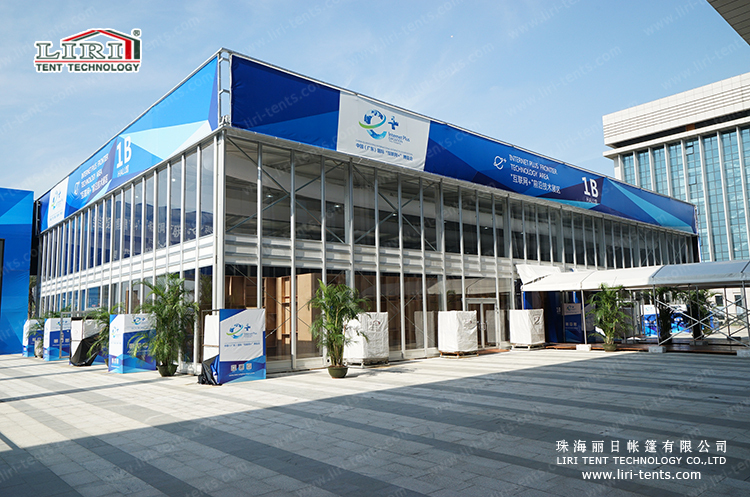 Internet Plus Frontier Technology Show was held in Foshan, China in August, 2015. Including Alibaba, Tencent, Amazon, Baidu, Sina, Huawei, ZTE and other well-known companies have been participated in this Show. 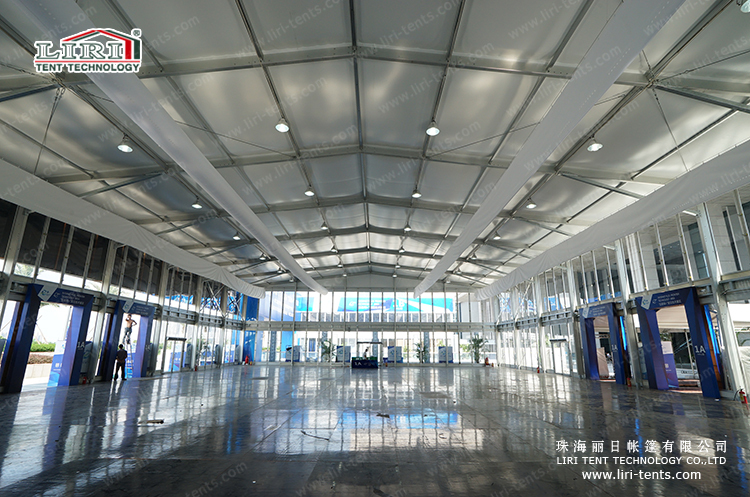 As well as hallway tents, air conditioners are from Liri company.